Now Available!! 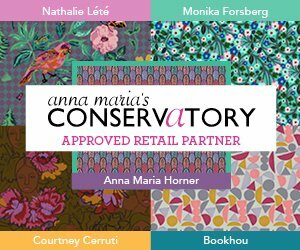 Anna Maria Horner's Conservatory Collections! Click here for downloadable Patterns Available as well!